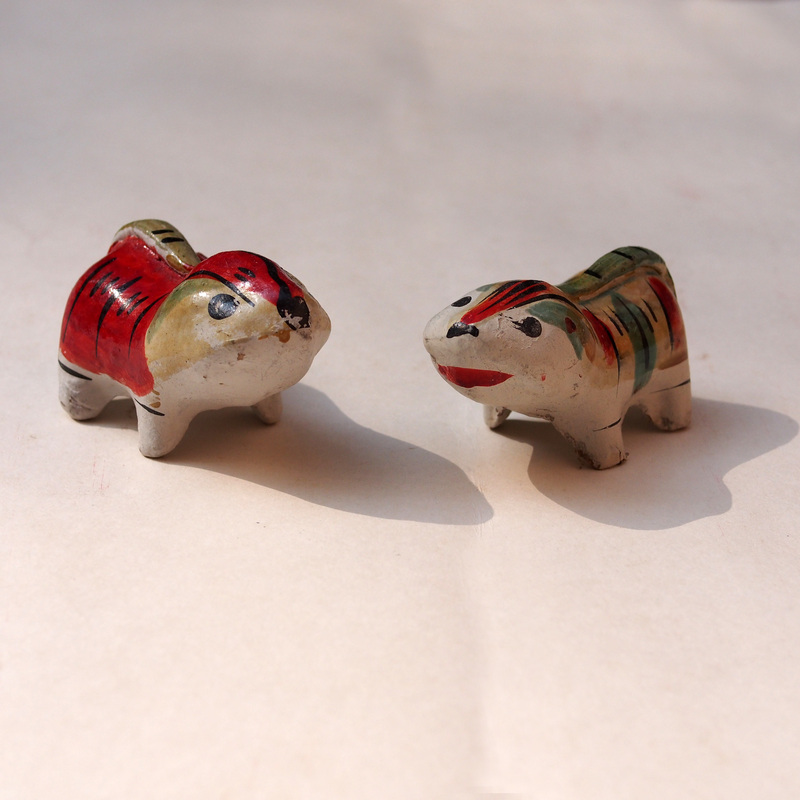 Now how can you resist these complete cute looking clay dog toys! 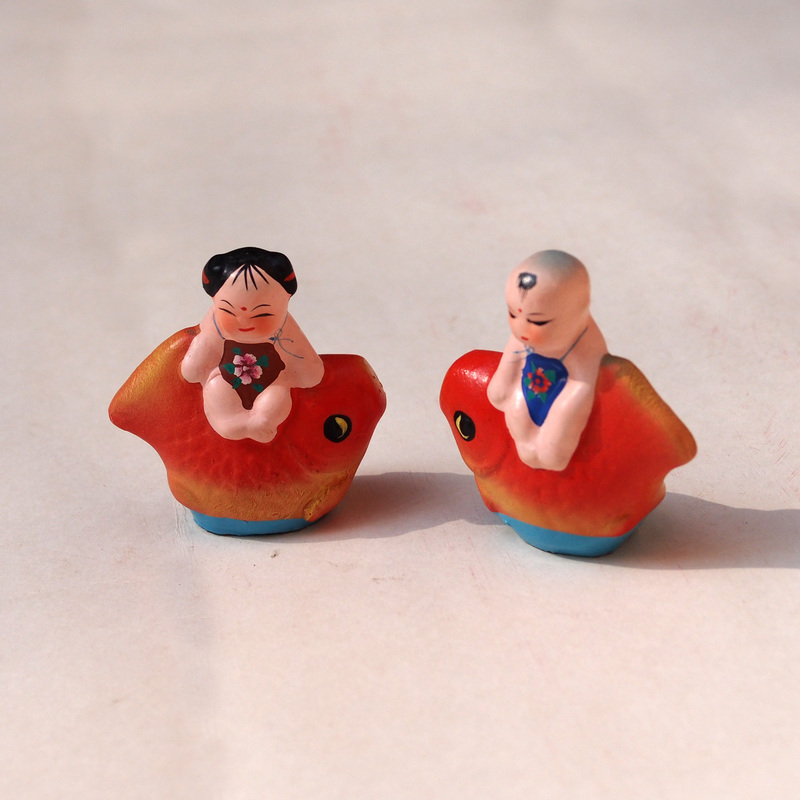 An army of little adorable clay figurines that will brighten your day! An old clay toy, of a cute rooster. Dont belittle the rooster, it was the earliest form of time keeping, announcing to the world the start of a new day. 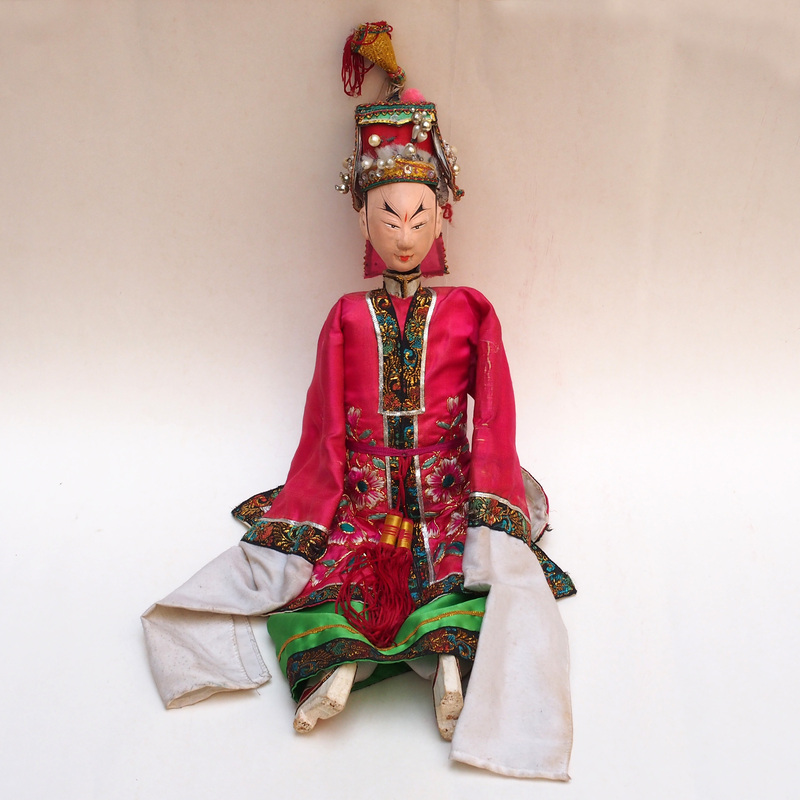 With its ability to bring the sun out and to make the night retreat (a bit of a reverse logic), the Chinese thus believe that the rooster is able to keep the devil away. 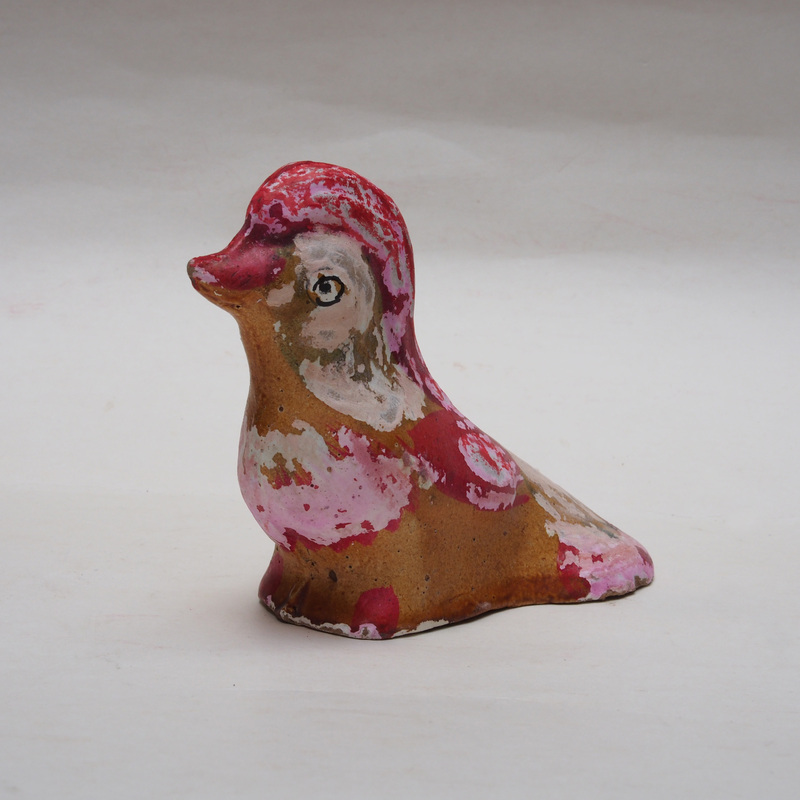 Click for our other clay rooster toy and other clay toys. 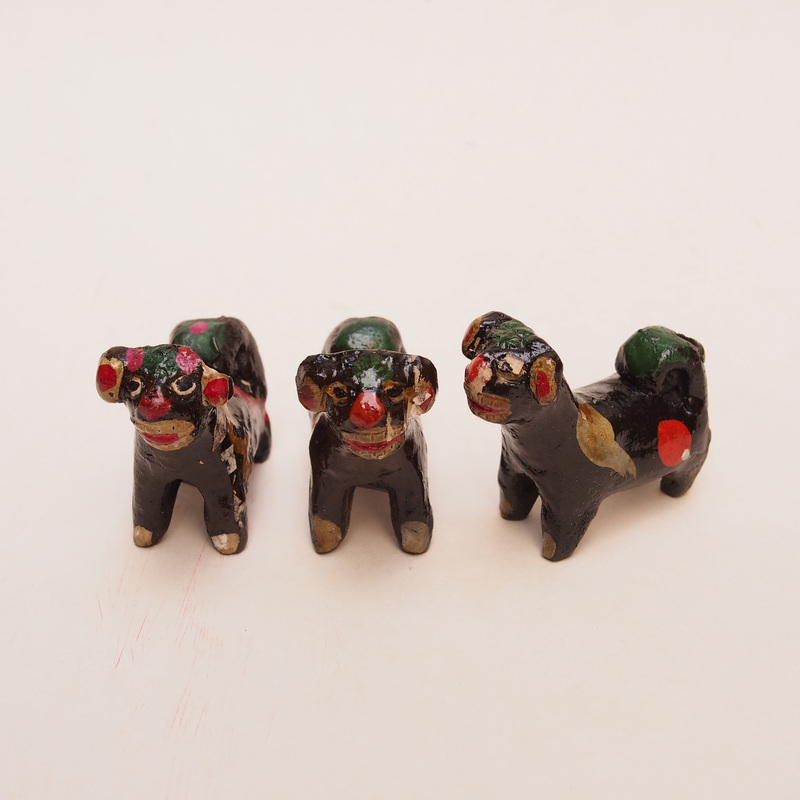 These black colour clay toys are a specialty from the Huai Yang area. 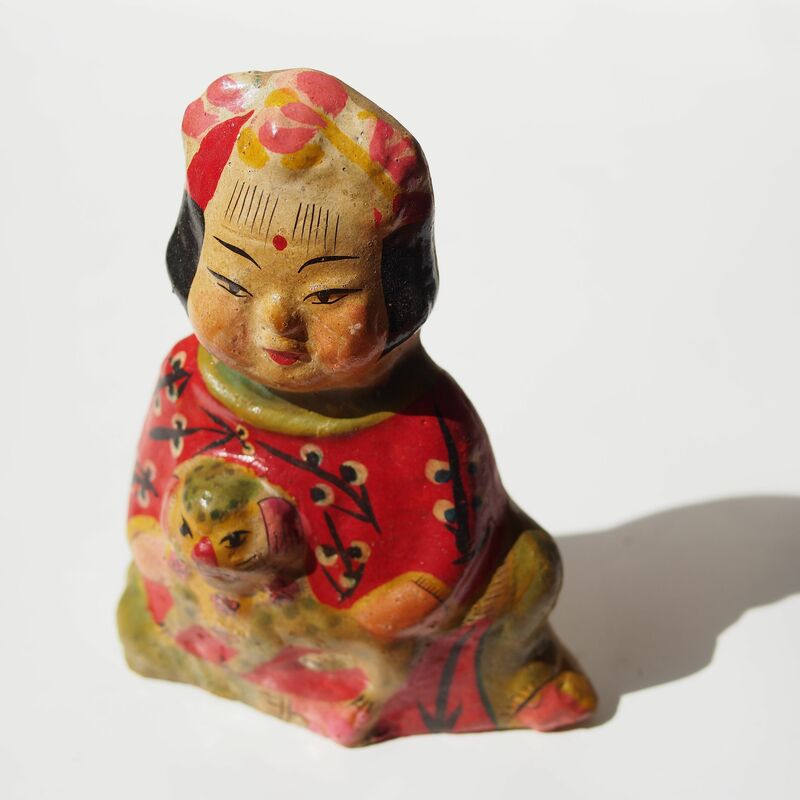 The figurines take on many forms, from domestic animals to monster like creatures, as they began not as toys but saintly totems for worshiping. 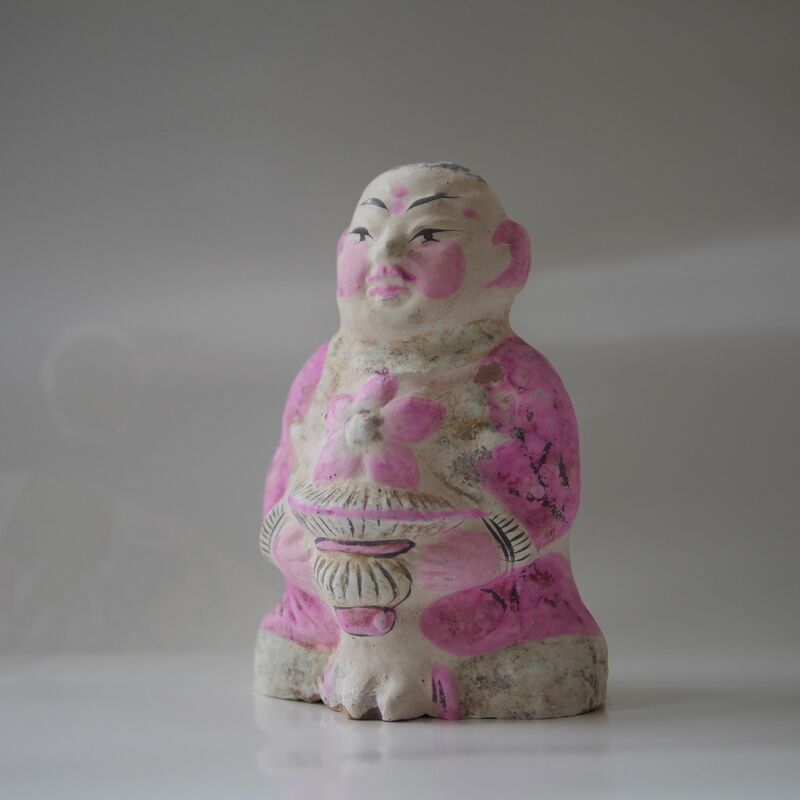 The lion was not originated from China, its legends came together with the Buddhism from India. The lion was not any ordinary wild animal but mystical creature with super power, it was worshiped for its power and its protection. 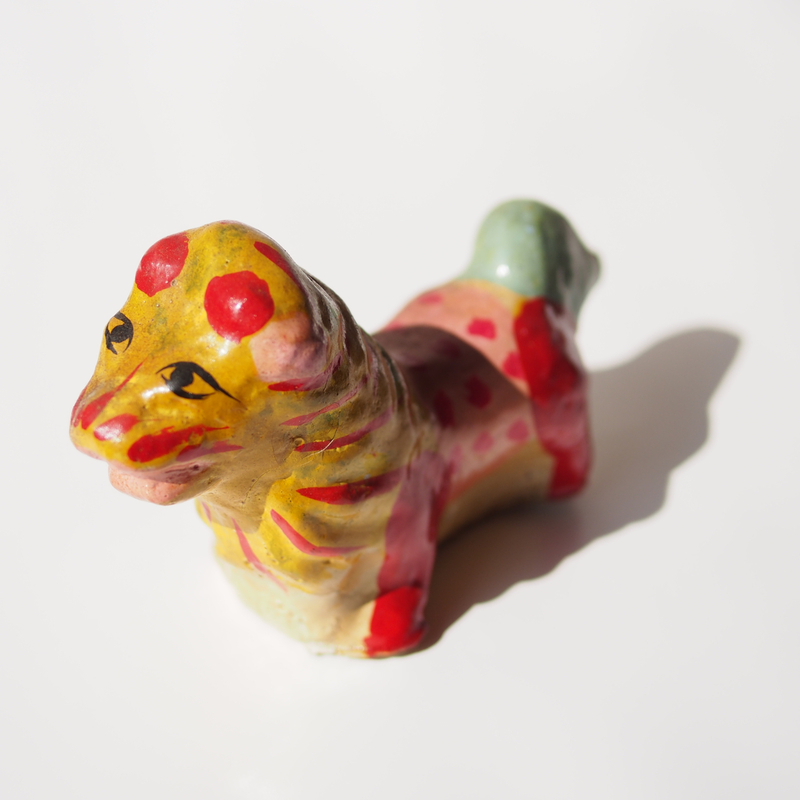 As time goes by, the idea of the lion totem began to lose sharp, the figurines portray friendly and even cute lions and instead of being an object of worship, they are more like a children’s toy. 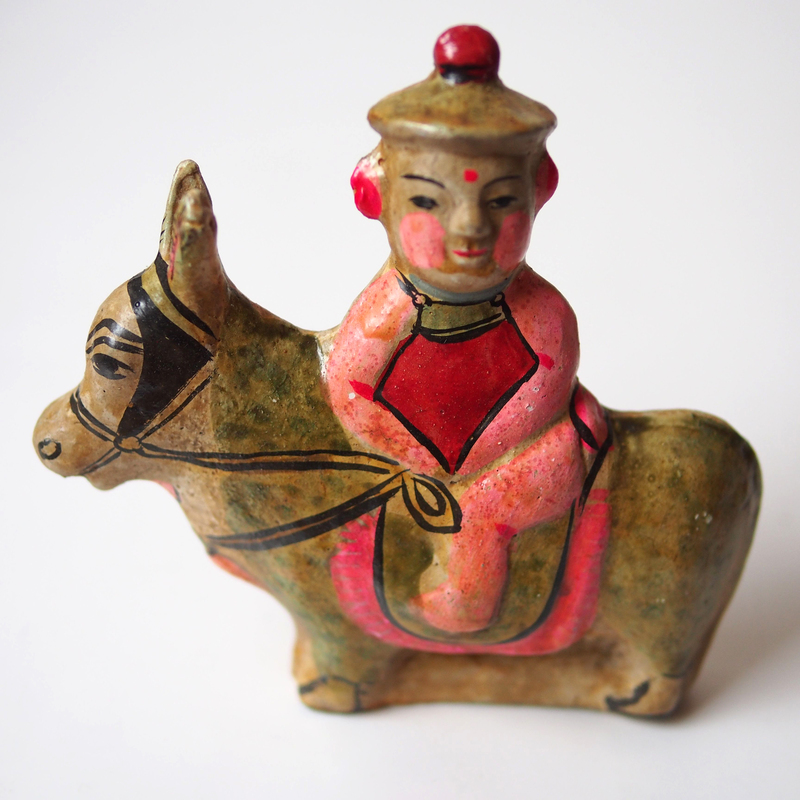 A clay toy of a boy sitting on donkey. 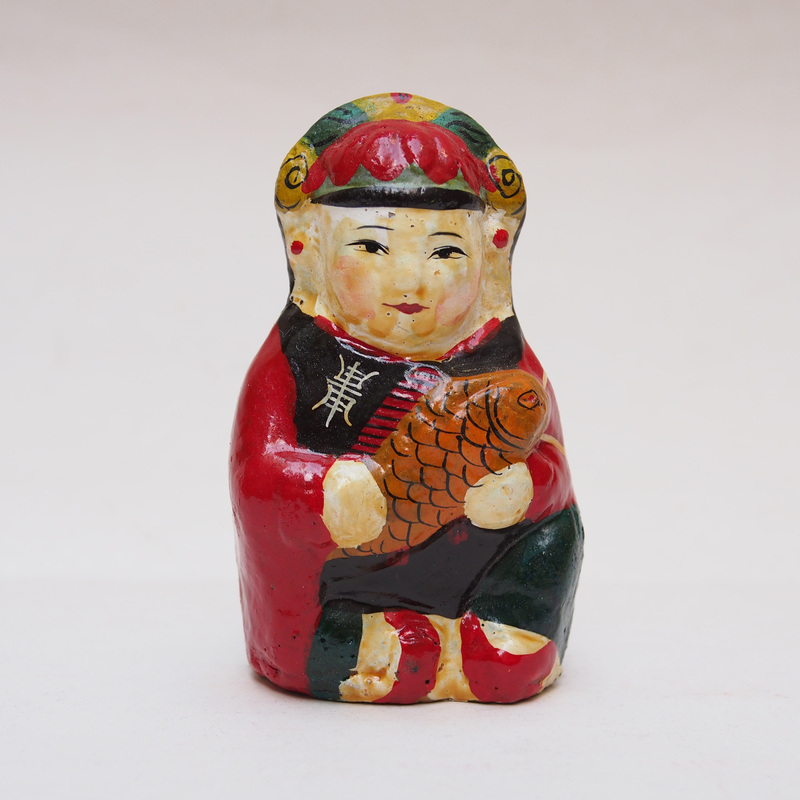 This figurine reminded me of a childhood fable. A man and his son were on their way to the market with their donkey, a passerby saw them and said, “You have a donkey why not ride on it, such fools!” The man thought that’s true, so he put his son on the donkey. Its not long before someone else commented, “What a lazy boy, he lets his old folk walk while he rides.” The boy got off and asked his father to ride the donkey. Then another person said, “What a father, he rides the donkey and lets his young son walks.” So the man pick up his son and the two rides the donkey together, when they got to the market, someone scolded at them, “What a cruel family, two of them riding on a poor skinny donkey.” The man and the boy got off, feeling a bit bad, and thought the right thing for them to do is to carry the donkey, so they found a pole and tied the legs of the donkey to the pole and carried it upside down. The donkey hated it, just when they were crossing the bridge the kicking wiggled and cause the boy to drop his end of the pole, the donkey fell into the river and drowned. “This will teach you!”, said a man who saw what happened.